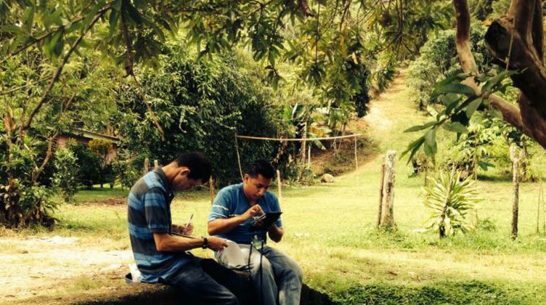 You’ll learn best practices on how to use SurveyCTO’s audio audit feature to hear field interviews and increase the quality of your data. 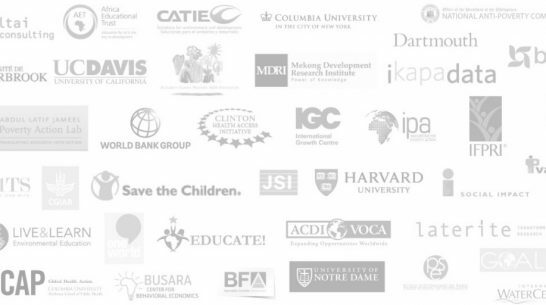 You’ll also learn about the important ethical requirements to consider. 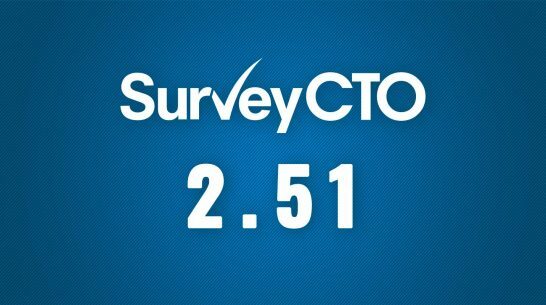 The newest version of SurveyCTO, 2.51, is designed to save you time. 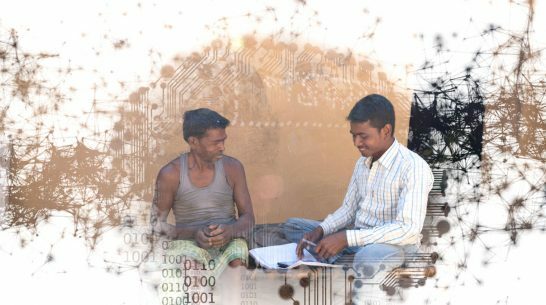 Whether you spend most of your time at the beginning of the data collection process – designing and testing survey forms within the server console – or towards the end – managing and reviewing field-based surveys – 2.51 has a new suite of tools to improve the quality of your data in less time. 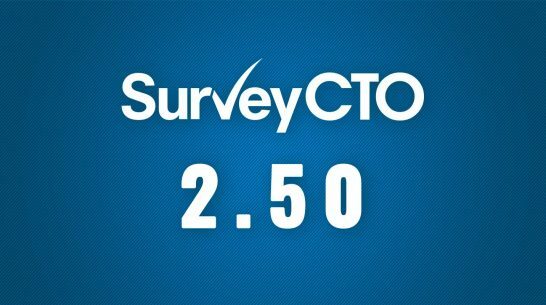 SurveyCTO version 2.50 has just been released! This release was focused on security, team management, and data quality. 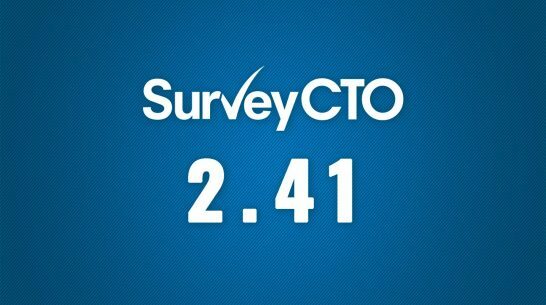 SurveyCTO 2.41 is out – and our best version yet! Learn more about the new Likert appearance styles, review & correction options, Data Explorer import and export features, linking in from Stata or Excel, and more. 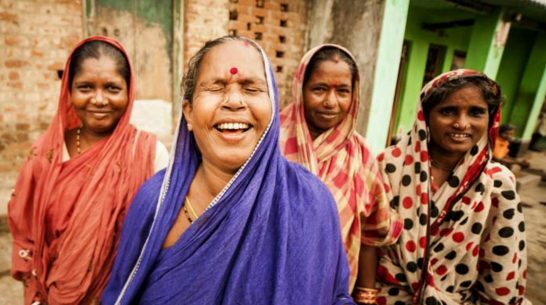 Dobility sat down with Oxfam Canada’s Anja Kessler to reflect on MERL Tech London 2018, share best practices in digital data collection, and discuss how MEL (monitoring, evaluation, and learning) is improving programing, including Creating Spaces to Act on Violence Against Women and Girls (CS). 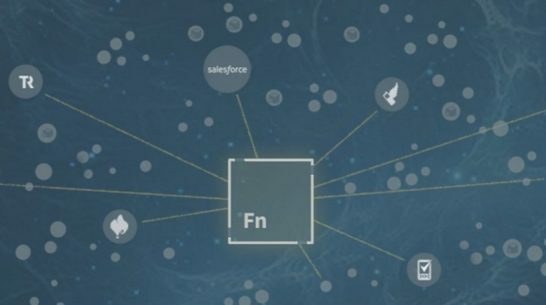 The true front line for data quality – the place where the battle for data accuracy is often won or lost – is the point of original data collection. This is the reason why we have been focusing our SurveyCTO efforts on how to help our users collect higher-quality data, and the reason why we’re painfully aware of the so many ways that we and our users could do better. 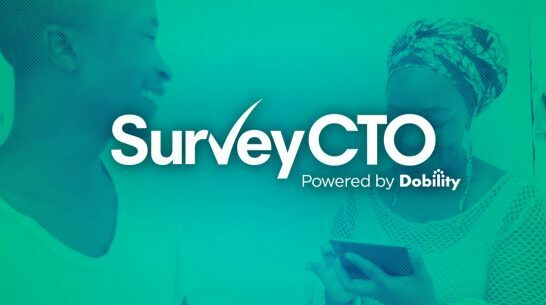 SurveyCTO allows you to publish incoming data directly from the server to Google Sheets (formerly known as Google Spreadsheets), so you can create dashboards that present up-to-the-minute summaries of your data. 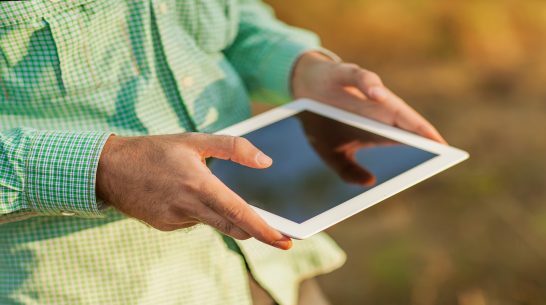 You can then use these dashboards to monitor the progress of your surveys, share real-time results with your team, and more. This post shares a simple example.